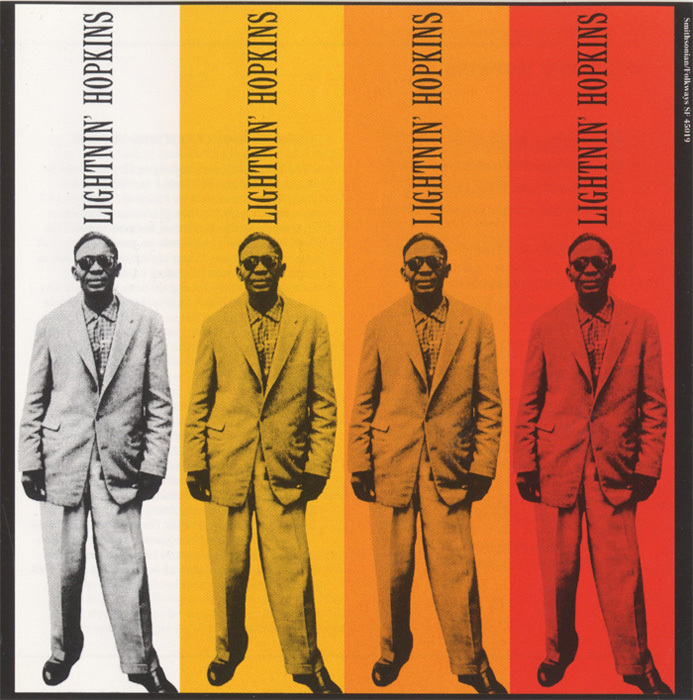 New vinyl reissue remastered from the original 1959 master tapes, packaged in classic Folkways-style tip-on jackets with original liner notes. 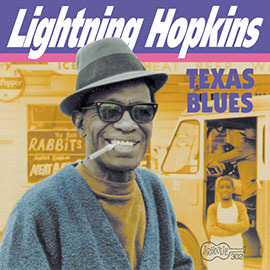 Texas bluesman Samuel “Lightnin’” Hopkins’ musical career was reignited by this 1959 release. 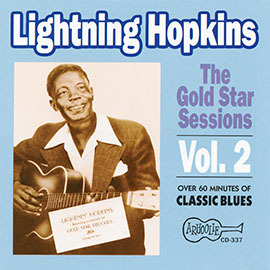 With the aid of a little gin and a borrowed acoustic guitar, musicologist Sam Charters recorded Hopkins in his tiny apartment in Houston, Texas. The result is nine tracks of pure country blues and Hopkins’ reminiscences of his time performing with Blind Lemon Jefferson. 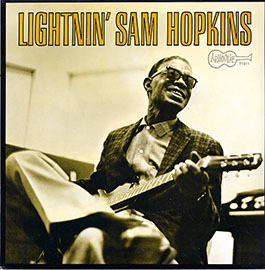 The vinyl reissue of Lightnin’ Hopkins features superbly remastered sound and includes liner notes written by Sam Charters. 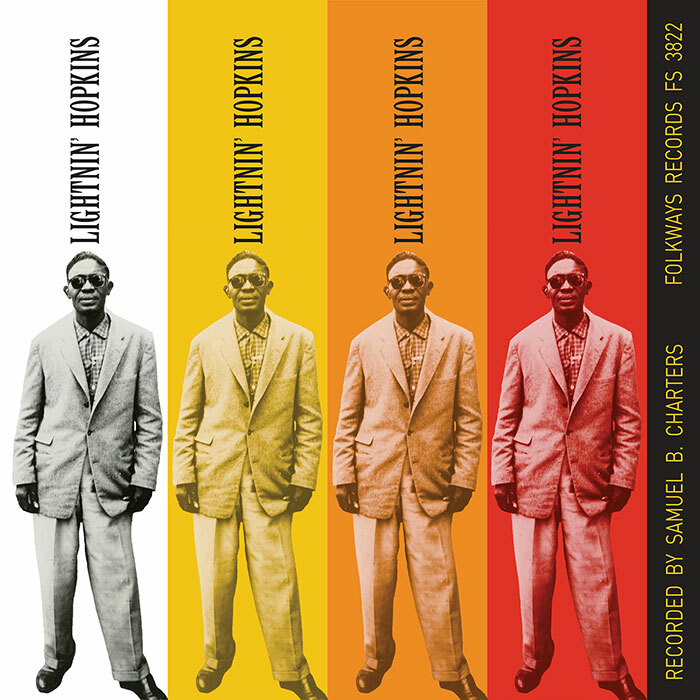 This reissue is part of Folkways Records’ 70th anniversary celebration series, revisiting some of the most iconic and influential albums released on the record label. 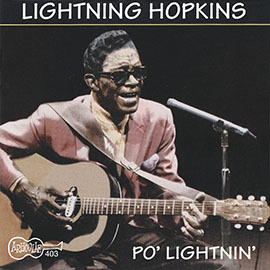 For a limited time only, we are offering the vinyl reissue of Lightnin' Hopkins along with the new reissues of Woody Guthrie's Struggle, and Joseph Spence's Bahaman Folk Guitar, as a Vinyl Bundle with Bonus Folkways Slipmat.